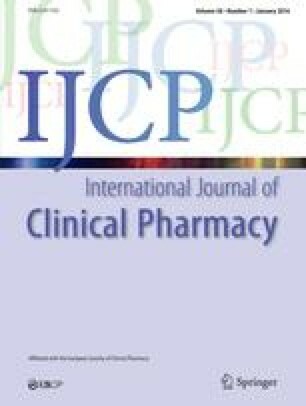 Multi-resistant nosocomial urinary tract infections occurring in thirty patients with neurogenic bladder dysfunction were treated with ciprofloxacin 100 mg twice daily Early bacteriological eradication was obtained in 48.3%, persistence in 34.5% and superinfection in 17.2%. Recurrence, 30 days after initial eradication occurred in 50% while late eradication was maintained in 35% and reinfection with another germ was noted in 15%. Most recurring and reinfecting germs were still susceptible to ciprofloxacin. The drug was well tolerated. The overall outcome was mainly determined by the vesico-urethral dysfunction itself and by the presence of indwelling bladder catheters.